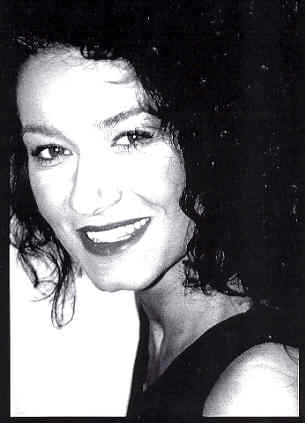 Ms. Sunica Markovic is an accomplished classically trained pianist, a composer and a recording artist. She is also the owner of Amadeus Music School located in Naperville, Illinois. Since 1987 her studio has been an inspiration to others for the teaching and enhancement of musical arts. All ages and levels are welcome for piano and music theory instruction. Ms. Markovic has since the age of 5 taken formal instruction in piano from highly acclaimed institutions in Europe, where she grew up. Sunica Markovic has self produced 7 audio Cd's (65 sound tracks) of her own original instrumental music.